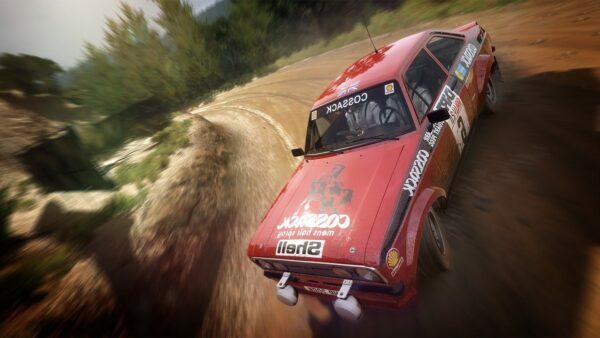 DiRT Rally 2.0 is less than a month out from release and it sounds pretty impressive. 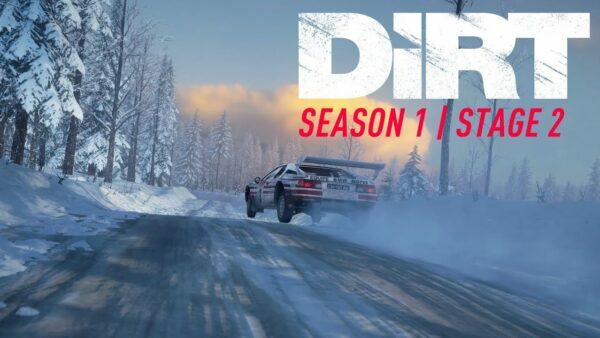 Whether it be degradable track surfaces, realistic pace notes, or the revised handling model, there’s quite a bit going for the game. 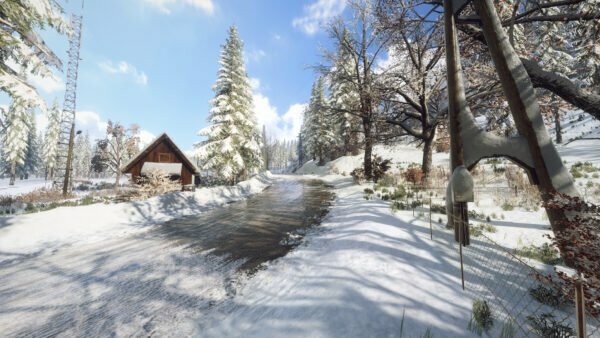 Helping make the wait seem shorter (or longer, depending on your point of view), GameByte is on the scene to give players a taste of what’s in store. In a recent hands-on preview with DR2, the gaming site posted gameplay footage to its YouTube channel. This is where things get interesting as it isn’t one of the GameByte staff behind the wheel. 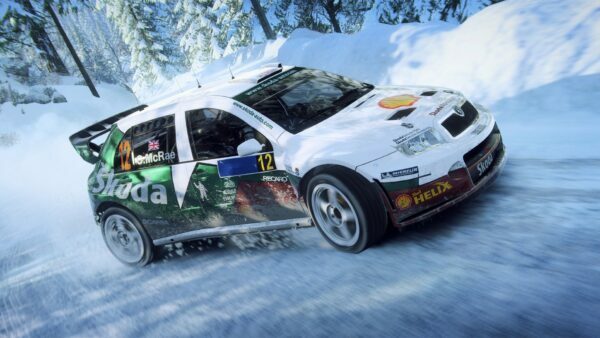 Instead, it’s professional rally driver and 2018 eSports World Rally Champion Jon Armstrong. 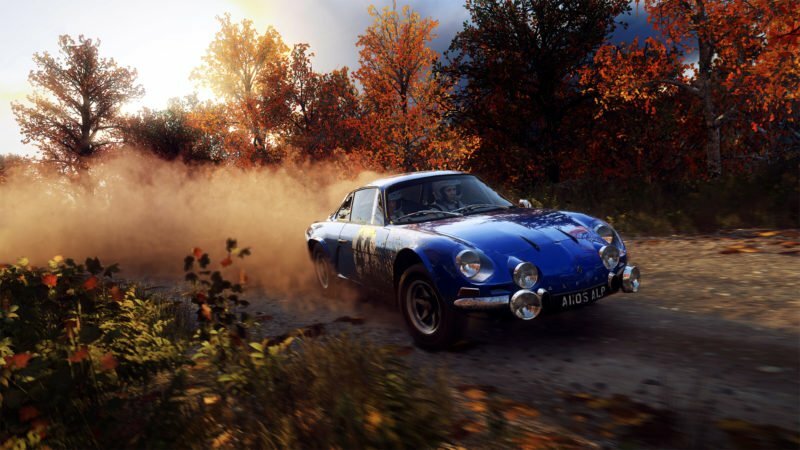 Gameplay footage starts off with a Nissan Datsun going around a USA map. Armstrong is able to throw the Datsun around with ease, shifting its weight into every corner. 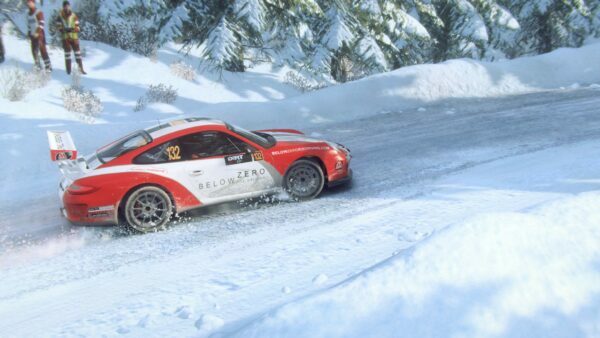 There are a few nail-biting moments, but the driver never appears to ever lose control. 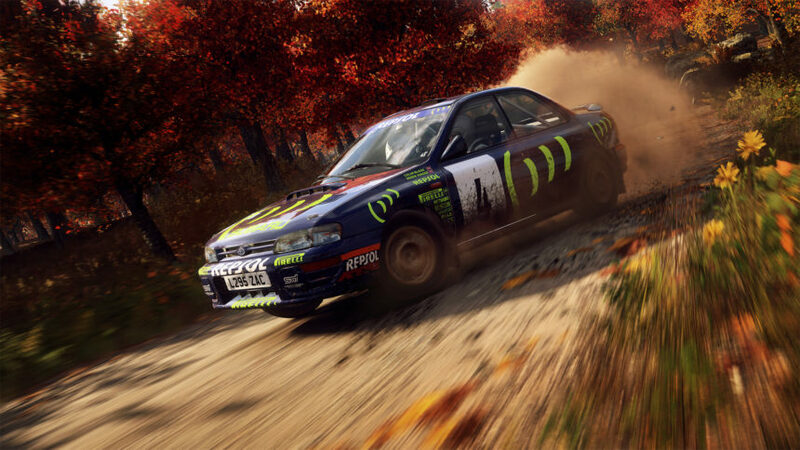 Co-driver callouts keeps the action on its toes — as expected for the amount of effort put into it. At about 5:36, the rear of the Datsun kisses a mound of dirt into a left corner but nothing that upsets the car too much. Six minutes in and the front of the car appears to have washed out but, again, that isn’t the case. With a flick, Armstrong dives in to a 90-degree right-handed hairpin. 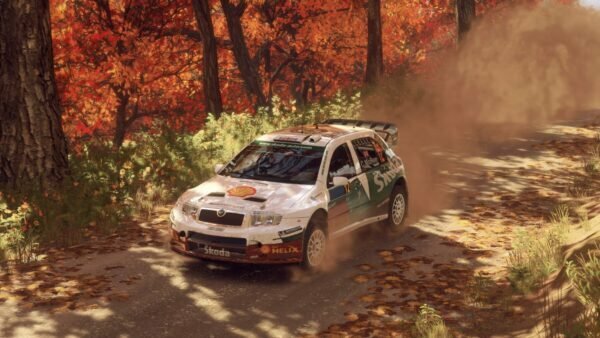 Through the many twists, turns, and undulations one thing is clear: DiRT Rally 2.0 looks gritty. If you’ll pardon the pun, one may even say dirty. The next outing sees the Subaru Impreza tackling Poland. The stark contrast between it and the Datsun are apparent right off the line and into the first two turns. At 11:45, it looks as if the Scooby dives too deep into the outside left and collides with the grass hill while exiting. Rally venues are notorious for being claustrophobic, leaving minimal room for errors. Combine that with the Subaru’s power advantage and it’s an amazing recipe for danger. Armstrong has another moment over two minutes later, getting too friendly with the outside and crashing into trees. With a few more incidents along the way, it goes without saying Poland is the more challenging venue, at least behind the wheel of the WRX. If there’s one word to describe the footage it would have to be “exciting”. There isn’t a dull moment throughout, and we can’t wait to see the full game in-action. 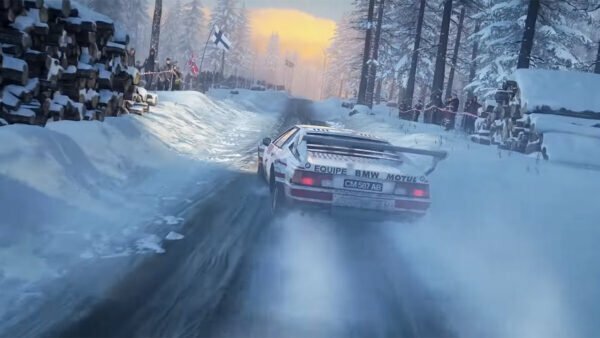 DiRT Rally 2.0 launches on PlayStation 4, Xbox One, and PC February 26 (or four days early for Deluxe Edition owners).